Social Media Giant, Pinterest, has given it's 100 million users a new feature this week. 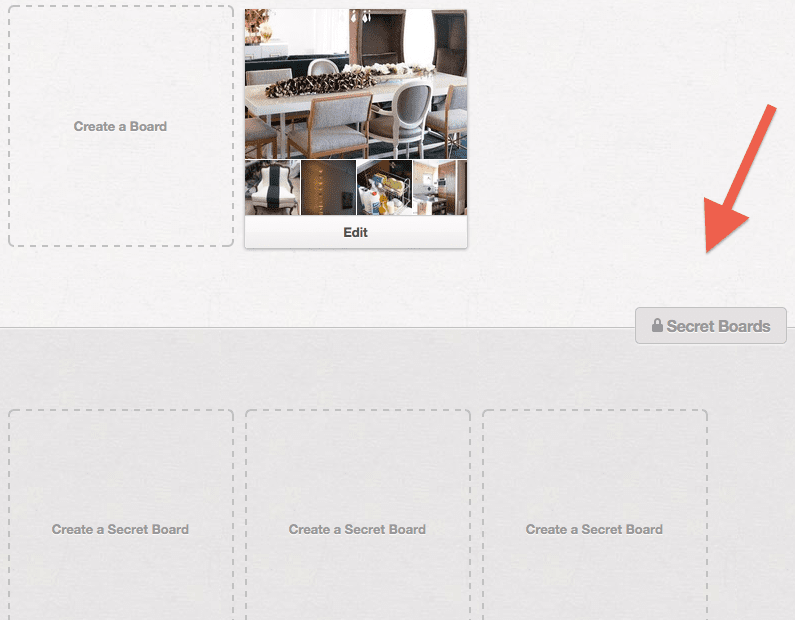 Secret Boards should now be appearing on your profile's page for 'your eyes only'. So, what are secret boards? Pinterest has now granted users the ability to not publish all of their boards. A pinner can now mark up to three boards at a time as private. Pinners can either keep these boards to themselves or share and collaborate with other Pinners of their choosing. This exclusive invite-only board option is a great way to keep boards under wraps until abosolutely perfect; a great feature for pinning-perfectionists. There are a few items to note when you start playing around with your secret boards. First, Pinterst only gives you the option to turn publishing 'off' and 'on' once before it permanently publishes your board; so be very careful with changing permissions until you are (almost) absolutely ready. Second, for now Pinterst only allows the option for three private boards at a time, so once you use them, you loose them. You will have to turn a board 'public' to unlock another 'private' option once you've filled your given boards. After reading the simple ins and outs of the new secret boards you might be asking yourself what you would need a private board for in the first place. After all, the social community is all about oversharing in the first place! Well, we've brainstormed a couple ideas to get your started. 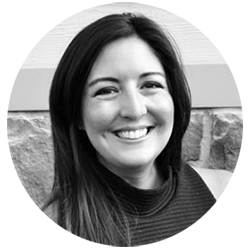 Do you work in a client based creative business? Whether you're a Marketer, Stylist, or Decorator you can create top-secret custom boards for your clients pre-public launch online and offline. Sharing your pin-spirations for a client presentation may just land you the gig. -If you're planning a surprise party with a few other party planners a secret board is a great way to build excitement and share ideas without letting the guest of honor know ahead of time. With the holiday's coming up, it's now easy to pin your wish-list and share it directly with your hunny. There is no need to let the whole world know exactly what you want this holiday season... unless of course you do! You're getting married. You want to post on ideas for the ceremony, reception, and the honeymoon; but you don't want to reveal all the details before the big day. This is a great opportunity to keep the board to yourself or share it exclusively with your wedding party. What are some other ways you're going to use Pinterest's Secret Boards? Share your secrets and let us know in the comments!